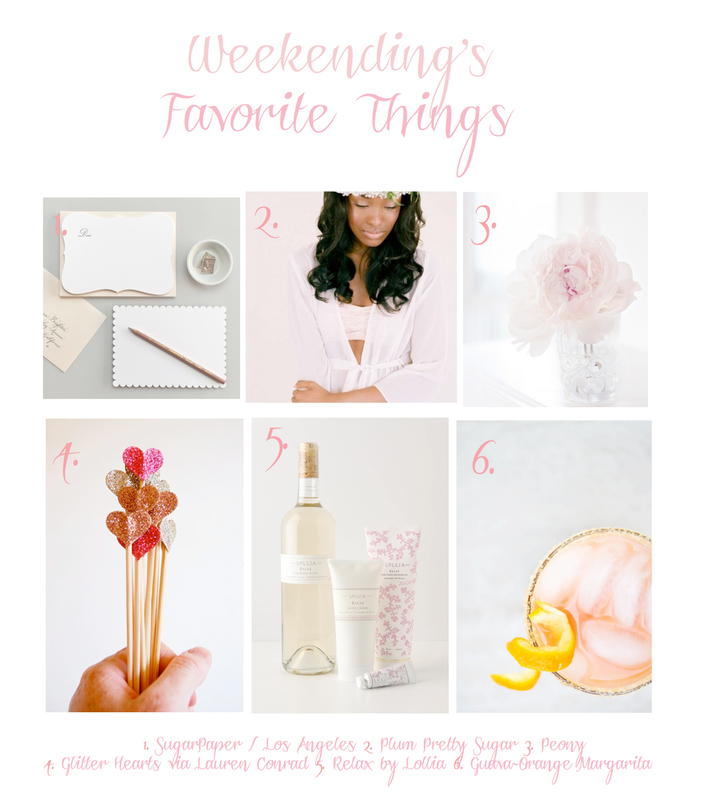 So excited to share the first of Weekending's Favorite Things! I am craving Spring more then ever and these favorites are pretty, pink and fabulous! Those are my favorite things right now! What are yours?